A professionally designed and good letterhead deliver the image of your business accurately and put a good impression on the world. 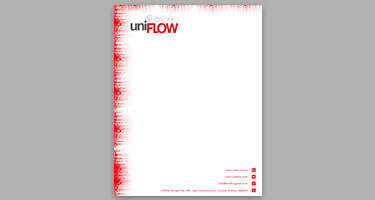 On the other side an uninteresting and drab letterhead can put a negative impression on people. So, it is mandatory to have a professional and good letter head that give you the edge over your competitors in the marketplace. DeDevelopers LTD. has a team of experienced graphic designers to provide you services of professional letterheads designs in UK. They are always ready to create perfect letterhead designs for you and ensure that your letterhead has extra distinctive quality from other ones. 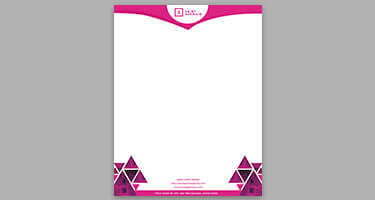 Looking for a smart, classy and professional letterhead design for your business? We are here!! 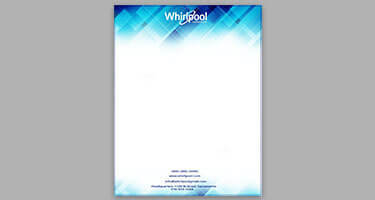 Our letterhead design starts at a low and reasonable price with options to meet any budget according to your requirements.